Many travelers are choosing cruising as their next vacation because there is always something new to experience. But for new cruisers, the sheer number of destinations and itinerary options around the world can have you overwhelmed! Cruisers want the perfect mix of action, beautiful surroundings, and activities that would be fun for the whole family. 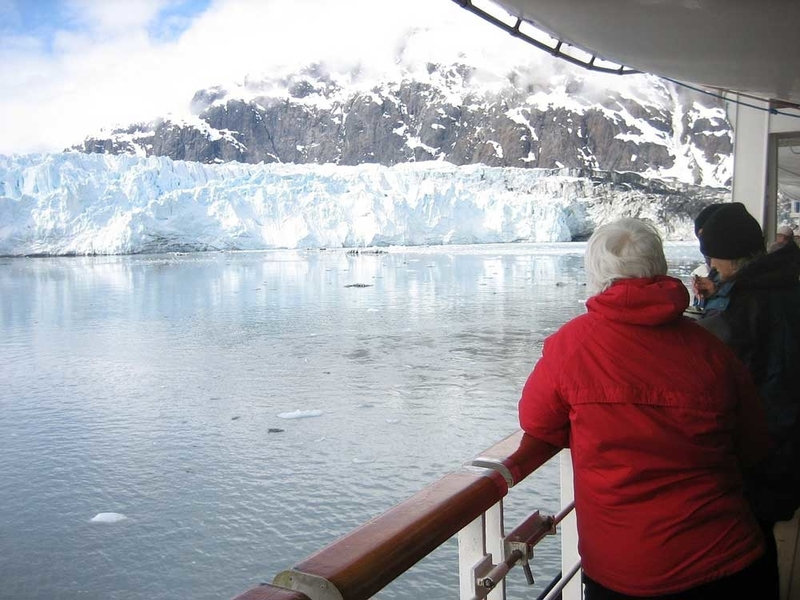 Alaska is home to glaciers and wide waterways, which gives cruises panoramic views of America’s last frontier. Here is a breakdown of why Alaska is the perfect destination to introduce yourself to cruising. For those who are concerned about getting bored being on a ship at sea, that won’t cross your mind on an Alaska cruise. Most itineraries stop in a new port almost every day and when you’re not in port, you’re sailing past stunning coastline and through majestic fjords and glaciers. You’ll be able to watch natural wonders pass by from the comfort of your stateroom balcony or on the ship’s many decks, while sipping a hot chocolate or tasty cocktail. 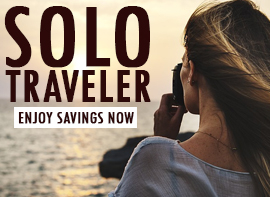 Related: Explore America’s Last Frontier From The Comfort Of Your Cruise Ship! Once you arrive at a new destination, you’ll have the chance to do a variety of activities made hassle-free by the ship’s shore excursions. Get ready for kayaking, fishing, dog sledding, hikes, day walks and plenty of other activities depending on your interest. 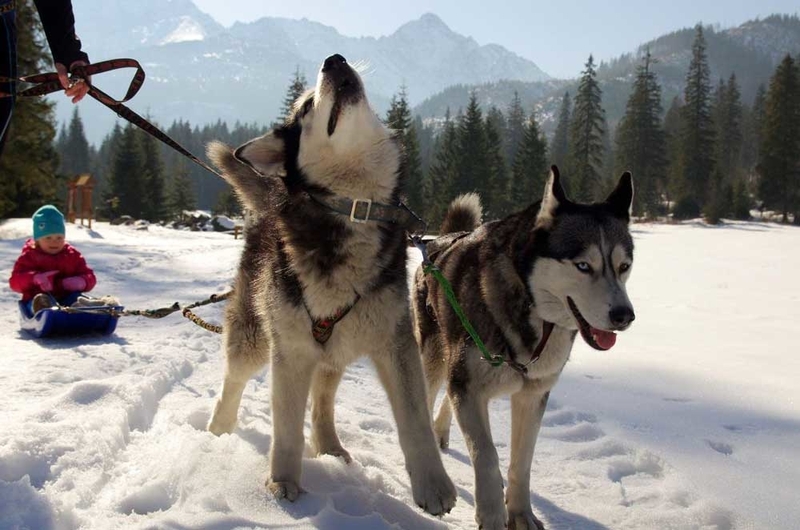 Alaska is one of the most multigenerational destinations because of the wide range of activities. The state has various activity levels and points of interest for all ages. Right way, children and adults of all ages are entertained and impressed by the huge glaciers and the surrounding wildlife. 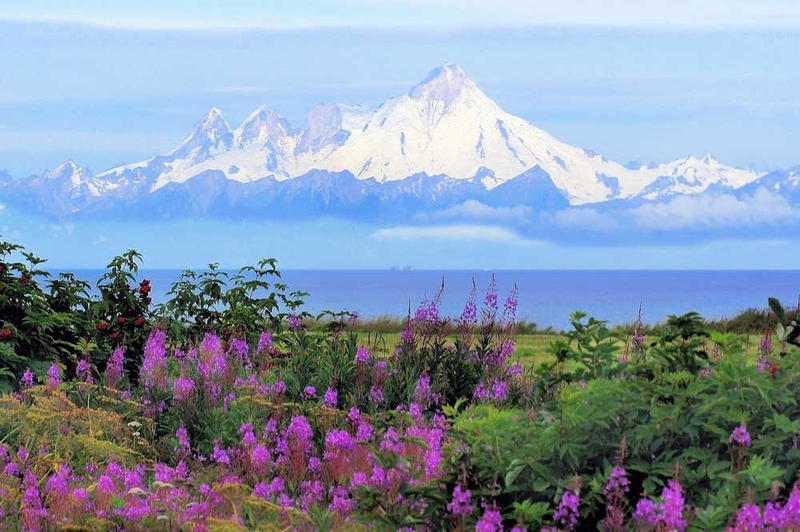 Since Alaska is such a big and diverse state, there is something new and exciting to experience at each port of call. Generally travelers get a half or full day at various ports of call, which is more than enough time to really explore the town and feel its pulse. Then, it’s back to the ship for the next discovery. Cruisers that want to see animals in their natural habits love Juneau. The city is popular for their brown bears, which can be viewed in their natural habitat in a protected area. In fact, Juneau is the only capital where the Governors house is less than one mile from prime grizzly bear frontier! From humpback whales to sea lions and seals, there are also many sea animals that are active in the water. 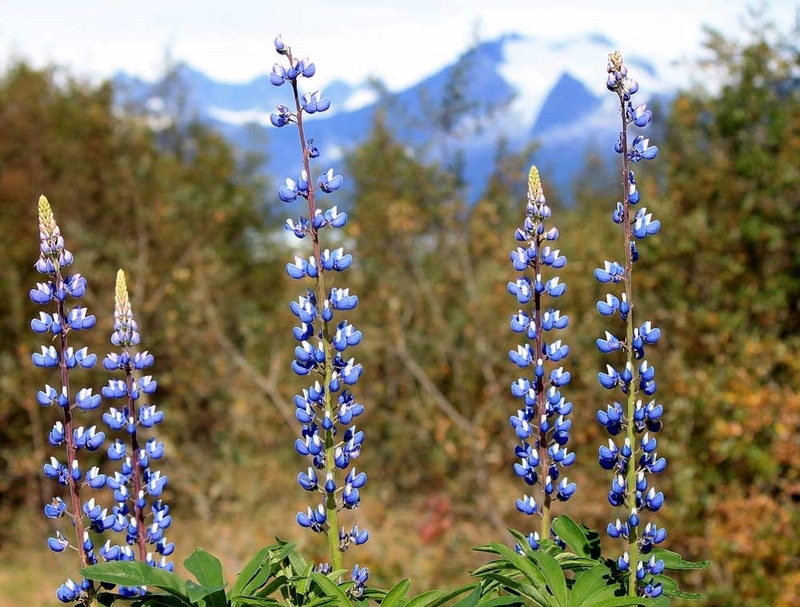 And if all the animals weren’t enough, the beautiful southeast climate of Alaska provides fertile terrain and beautiful wildflowers. 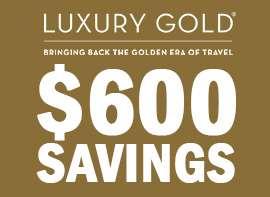 Related: Get Huge Discounts On Alaska Cruises. Click Here! Anchorage has the quintessential impressive Alaska scenery. Snowcapped mountains and massive glaciers take over the landscape. Most excursions in Anchorage include being in the snow or ice. A crowd favorite is playing with the husky dog sledding puppies! Want to get a little more active? Ketchikan is Alaska’s fifth-largest city and is known for their fishing, zip lining, canoeing and hiking. Fun fact: One of the largest totem pole museums in the world is located in Ketchikan that boasts the world’s largest collection of standing totem poles. Due to the cold winters, cruises to Alaska begin sailing from the end of April up until October. This means, cruisers can enjoy the views from the deck and explore all the different ports because the weather will breezy and warm. Night time can get chilly, especially on the water, so pack layers to keep you comfortable through the evening. 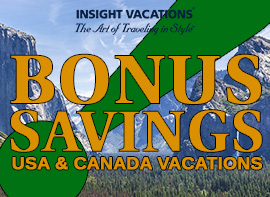 Depending on your preference, your Alaska cruise can start in Vancouver, Seattle, (both are generally the most popular) Anchorage, Calgary, Fairbanks, Los Angeles, San Francisco, Seward, and a handful of other cities. With so many options available, it makes Alaska easy to get to no matter where you live. Cruising is a vacation that everyone should try. You’ll truly enjoy experiencing the carefree convenience and flexibility of this kind of travel. And if you’ve always dreamed of going to Alaska, stop putting it off!